Furniture Polish, Orange Fresh 9.7-oz. Dust & Allergen Furniture Polish, 9.7-oz. 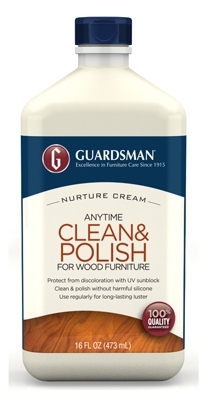 Furniture Cream with Lemon Oil, 8-oz. No-Wax Cleaning & Dusting Spray, Green Apple, 10-oz. 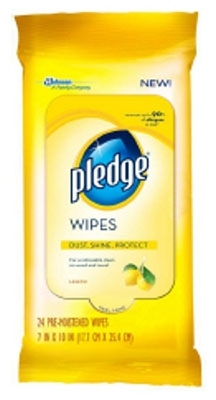 Lemon Scent Furniture Polish, 16-oz. Original Scent Wood Cleaner & Preservative, 14-oz. 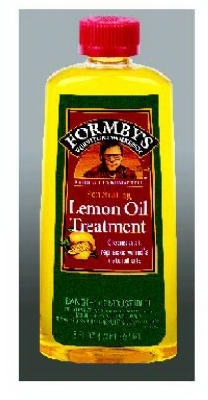 Lemon Oil Furniture Treatment, 8-oz. Lemon Oil Furniture Treatment, 16-oz. Lemon Oil Furniture Polish With Sunscreen, 16-oz.